Plumbing problems can be a headache—hard to diagnose, harder to fix, and a major inconvenience for your family. If you’re in the Wappingers Falls, NY, area, Diamond Snake Excavating can make it quick and easy for you to fix any sewer problems. There are some telltale signs that indicate the need for pipe repair. If you have sewage backup or leakage, discolored tap water, or poor water flow with faucets, showers, and toilets, you might have a clogged or cracked pipe. Before you contact the experts at Diamond Snake Excavating, you should understand your options when it comes to your malfunctioning pipes. Pipelining is an effective option for a variety of issues, but what is pipelining exactly? Pipelining is a type of pipe repair that works by taking a liner tube—a new PVC pipe—and installing it within the damaged pipe. The gap between the two pipes is secured with a watertight seal. Water flow is restored 100% despite a slight decrease in pipe diameter. Pipelining is a preferred method because it requires no digging to repair the cracked or leaking pipes. It can remove any root infestations and even out any rough joints. Pipelining is less expensive and more time-effective. Because digging into broken sewer lines can be costly, that method usually takes a much longer time to both find and excavate the problem. 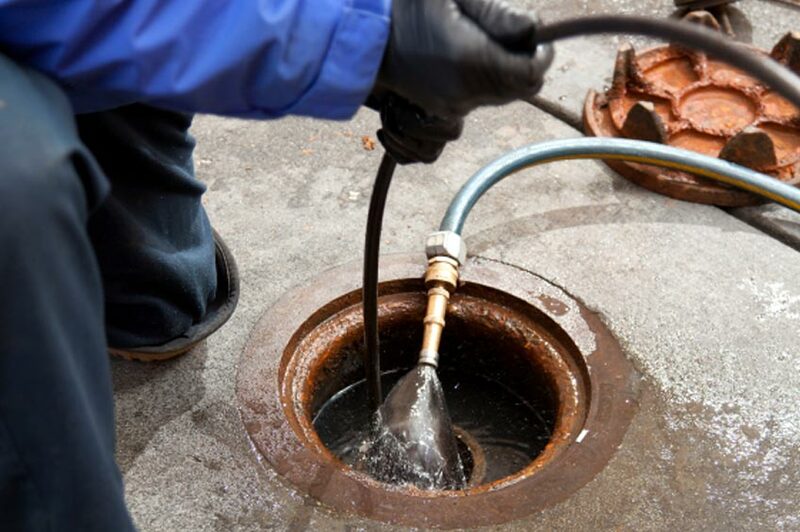 In addition to being quicker than traditional pipe repair, pipelining will minimize damage to your property and ensure the longevity of your sewer system. The liner tube also ensures no environmental damage to your sewer or landscape. Pipelining is cost-effective and beneficial, but make sure you’re hiring a team of professionals who know how to do this time and money-saving technique. If you’re near Dutchess County, New York, that team is Diamond Snake Excavation. Visit them online or call them today for a quote at (845) 831-5278.